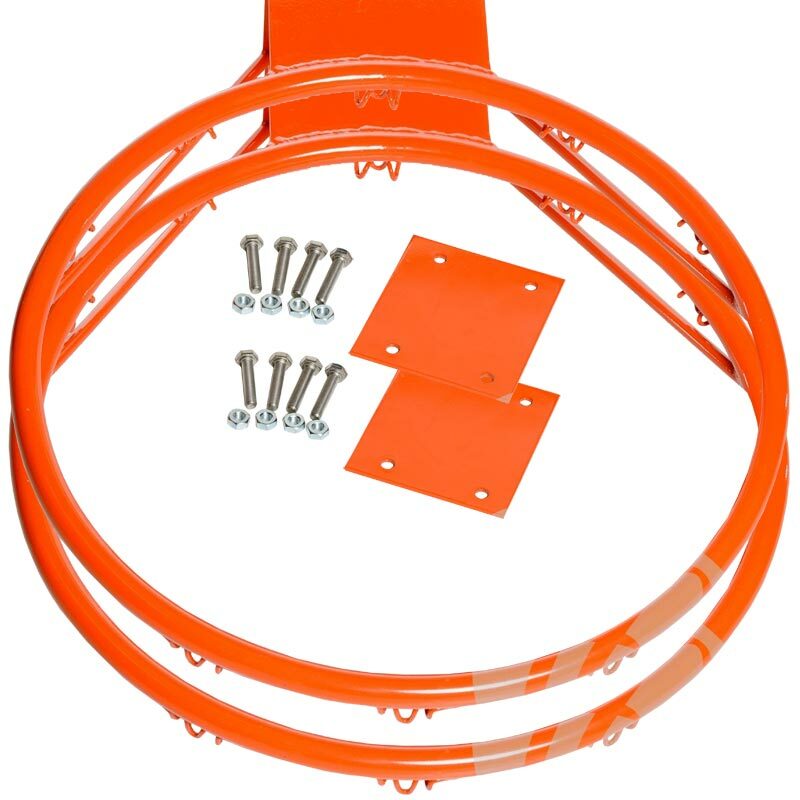 Harrod Sport ® BB4 Regulation Basketball Rings are solid steel, powder coated orange. Extra heavy duty retaining back plates with welded diagonal braces. Total weight per pair 16kg. Please note this listing is for Rings only. Backboards and Nets are not included.